Automated deployment and configuration of Windows 8 is much like that in Windows 7. The Windows System Image Manager (WSIM) can be used to create an unattend.xml file for use in a ConfigMgr 2012 task sequence. Keep in mind that deployment of Windows 8 is limited to MDT 2012 and/or ConfigMgr 2012. To get the version of WSIM that supports Windows 8, you’ll need to download/install the Windows Assessment and Deployment Kit v8. Windows 8 has the new “Start Tiles” which replaces the old Start Menu that dates back 18 years with Windows 95. One thing that you may need to do as part of your automated deployment is create new Start Tiles. In the WSIM, add into the “Specialize” pass, item Microsoft-Windows-Shell-Setup >> Start Tiles >> Square Tiles >> SquareOrDesktop Tile1 (then Tile2, 3, 4, etc.). 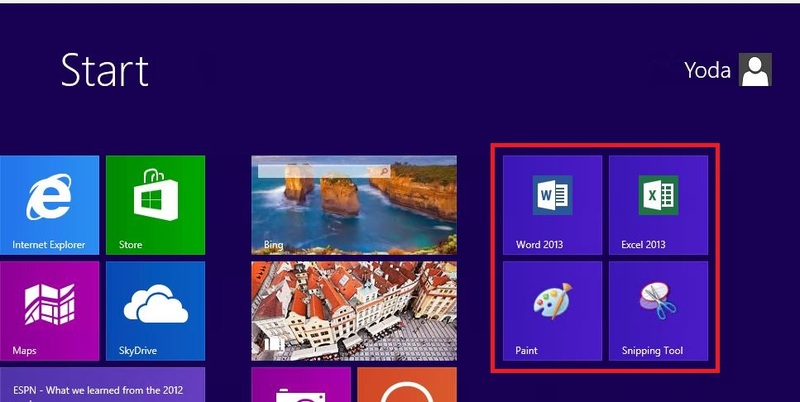 In the below example, I have added a tile for Microsoft Word 2013. 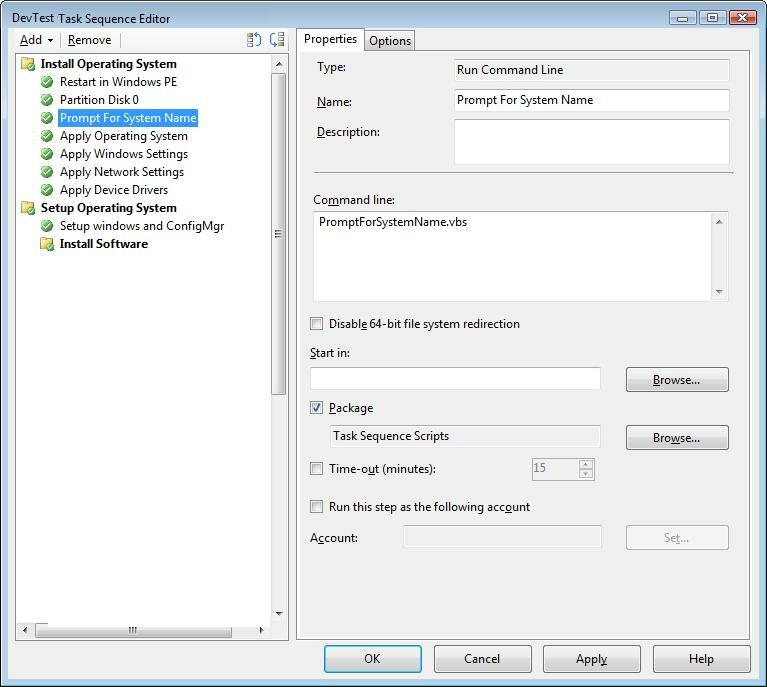 This entry was posted in ConfigMgr 12, How-To and tagged Windows 8, WSIM.